Our Filipino community here in Tokyo used to hold bowling tournaments at Ikebukuro Hata Bowling Center so it was a little bit sad to hear that it closed last April 20 after 48 years of operation. I wonder if the recent earthquake had something to do with its closing. Fortunately there are other bowling centers near our church. 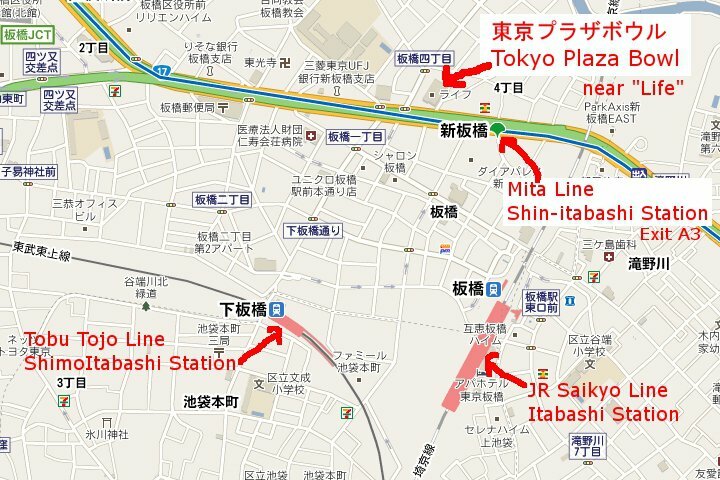 One of these is the Tokyo (AMF) Plaza Bowl which is conveniently located near three different train lines. We were still able to reserve lanes there last Tuesday even though it was a holiday.